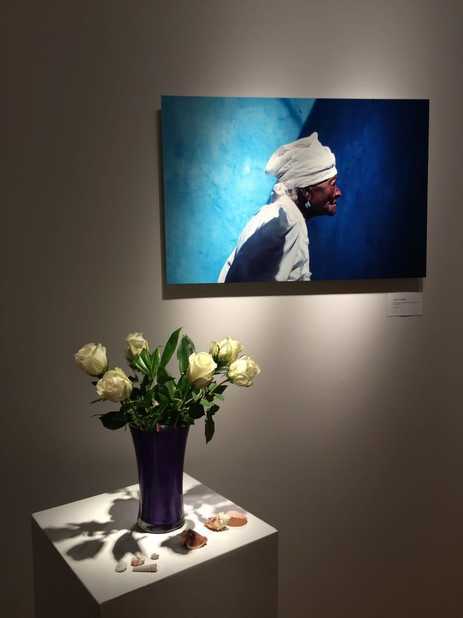 A companion photography exhibition was created for display at select screening events with the film, Yemanjá: Wisdom from the African Heart of Brazil. 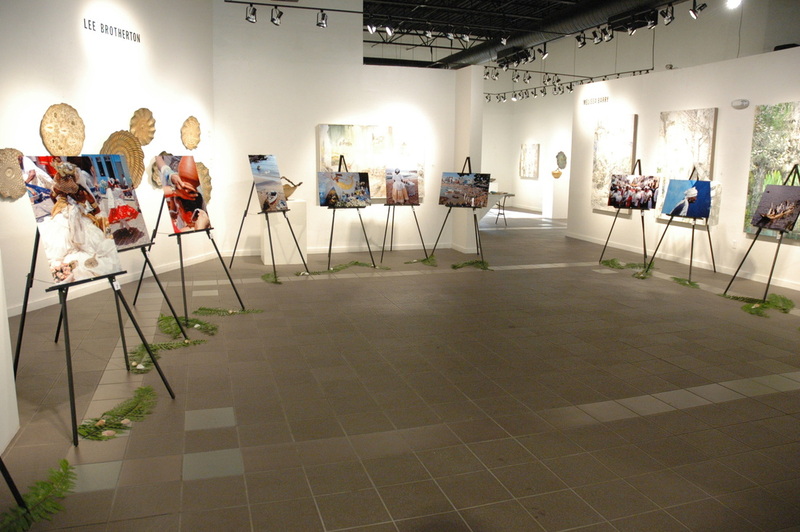 The exhibition features 13 stunning 20" x 30" photographic prints on high gloss, white aluminum. Images were shot on location during production primarily by film photographer Gerald Lee Hoffman. Photographs are often available for sale at special events in various formats, and by special order. This photo of the majestic Sisterhood of the Boa Morte was taken by a young member of the Calafate Women's Collective in Salvador, Bahia, during a service learning workshop conducted by Gerald Hoffman and Donna Carole Roberts. Partial proceeds from sales of this image support the work of the Collective. Similarly, partial proceeds from sales of our project's signature photograph of matriarch Mãe Filhinha de Yemanjá-Ogunté will support the work of the Sisterhood of the Boa Morte, of which Mãe Filhinha was a longtime Sister and leader. ​The photography exhibit was funded in part by The Heinz Endowments' Small Arts Initiative. To schedule a photography exhibition in tandem with a film screening, please contact Donna Roberts: roberts.donna@mac.com or 239-810-0241. For information about the photographs, please contact Gerald Hoffman: morningsky@me.com or 239-872-3335.